Ok, so this post is late because the silly youtube thumbnail on my video would not update! So now it has finally updated and I don't look awful, here's my favourites! 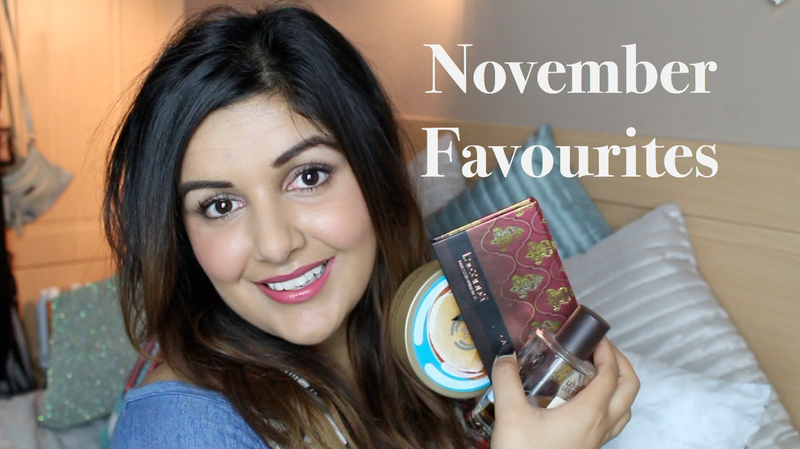 So, it's that time again, and this time there is two months worth of favourites! These types of videos are always some of my favourites to watch because if something has been a 'go-to' product for a whole month (or even two in this instance!) it must be pretty good right? Well, here's my perfect pickings!